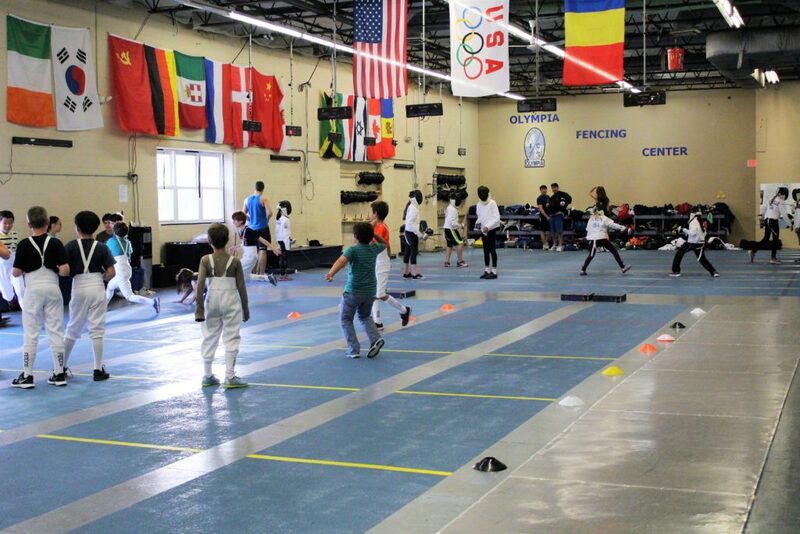 Spring Break Fencing Camp in Cambridge, MA. Bring your skills forward during school break. The camp will run by groups based on the levels of fencing/skill. While the warming up and stretching will be done in a big group, fencers will be separated for practice. Warm up: agility games, speed, hand-eye coordination. Practice: drills, situational bouts, round robin events. During the lunch break: fencing video presentation, history of fencing, fencing champions. After lunch: mental preparation, decision making and fencing related discussion, with FAQ. Camp dates: April 15 – 19, 2019. Monday to Friday, from 9:30 AM to 3:00 PM. Minimum of three days required. Extended pick up time up to two hours is offered at no cost. Registration Form and Medical Release are available for download here. 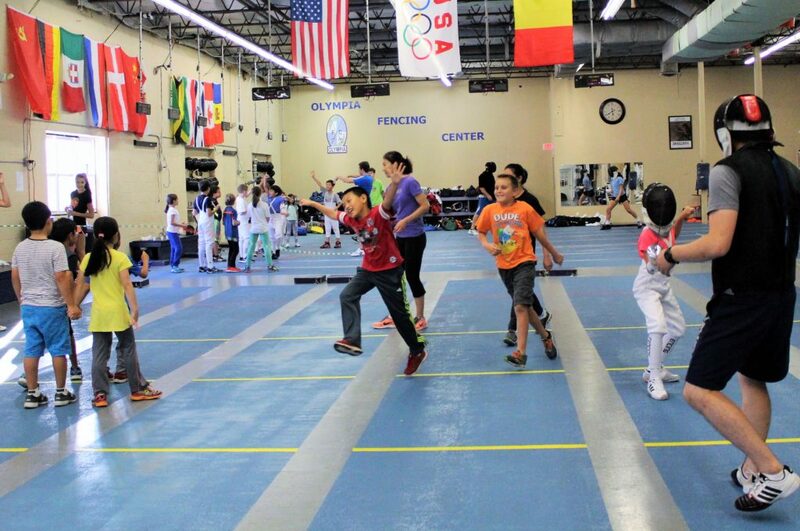 Note: For insurance purposes, all children have to purchase $10.00, non-competitive membership with the US Fencing Association. This entry was posted in Camps at Olympia and tagged boston fencing camp, cambridge camp, fencing camp, fencing for kids, kids camp, spring camp. Bookmark the permalink.